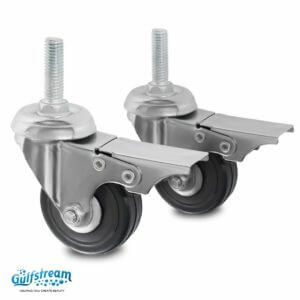 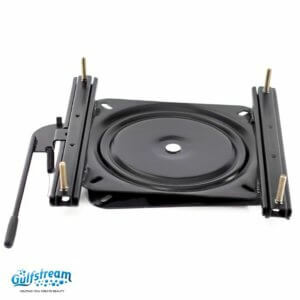 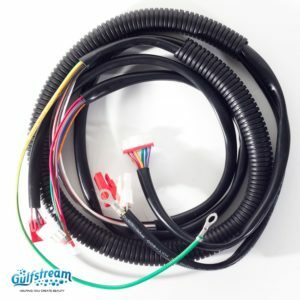 Miscellaneous Chair Parts | Gulfstream Inc.
Gs7023-B - Mini Lavender Rear Caster (2 pcs per box-sold in pairs). 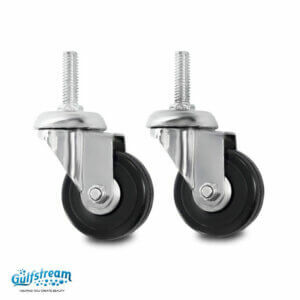 GS7023-F - Mini Lavender Front Locking Caster (2 pcs per box-sold in pairs). 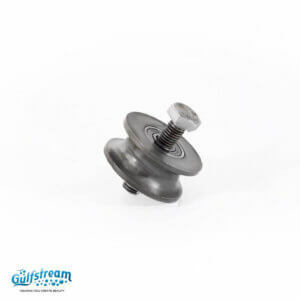 Gs7004 - Mariposa Chair Swivel. 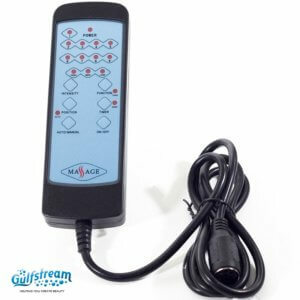 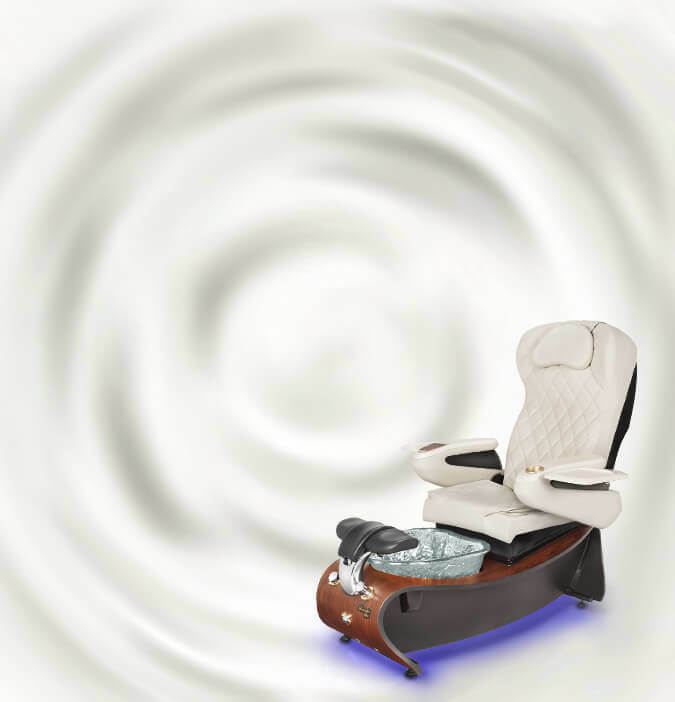 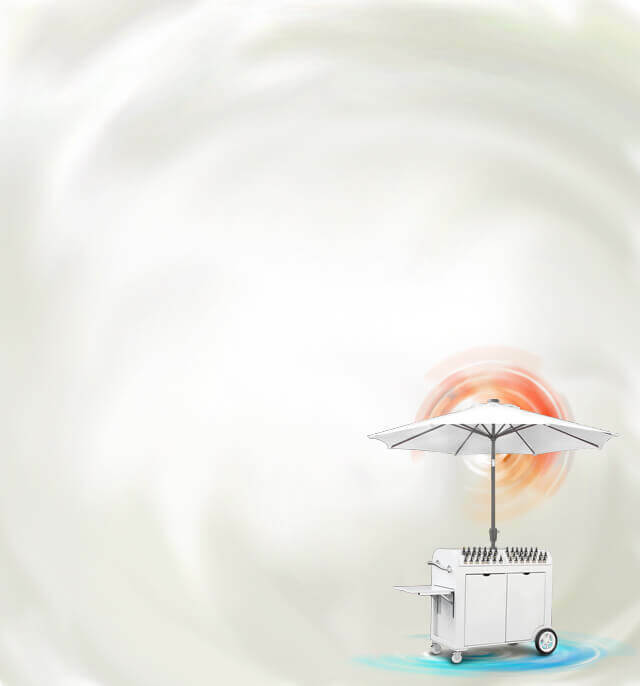 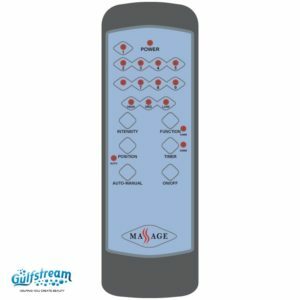 Gs8073-C – New Vibration Remote Control for Benches. 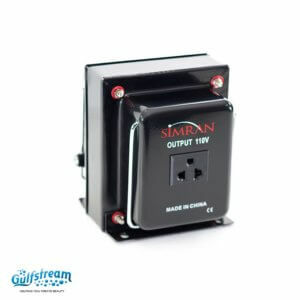 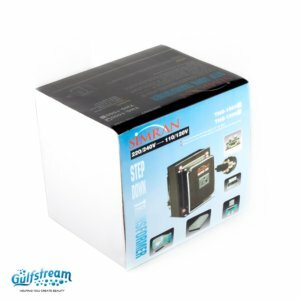 Gs8028 - Step Down Transformer.